Zeitschrift der Katholischen Theologie 18 (1894) 500 – 513. NEWMAN J. H., Dr. Russell of Maynooth. VII. Correspondence with Cardinal Newman. The Irish Monthly, Vol. 20, (Sep. 1892) 231, 485-496. New York, Once a Week (An Illustrated Weekly Newspaper) Vol V/n. 14 (August 26, 1890). Contemporary Review 48 (1885) 842 – 861. The Irish Monthly, Vol. 7 (1879) 169-176. 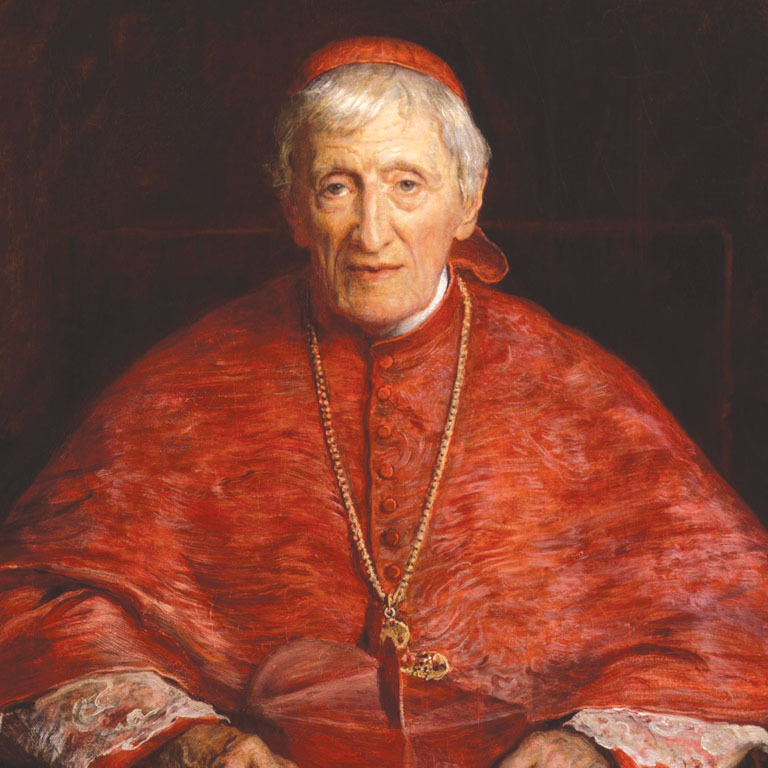 HUNT J., John Henry Newman, D. D. A Psychological Study. The Contemporary Review (Dec 1, 1875) 27, 764-779. FROUDE J.A., Father Newman on ‘The Grammar of Assent’. Frazer’s Magazine 81 (1870) 561 – 580; Short Studies in Great Subjects, Second Series, London 1874, 101-145. Dublin Review 16 (Apr 1871) 253 – 274. ASHWELL A.R., On Newman’s Grammar of Assent. Literary Churchman (16th April 1870) 171 – 175.
, The Month 12 (1870).